Description: Buddhism was founded by Siddhartha Gautama, a prince from northern India near modern Nepal who lived about 563-483 BC. 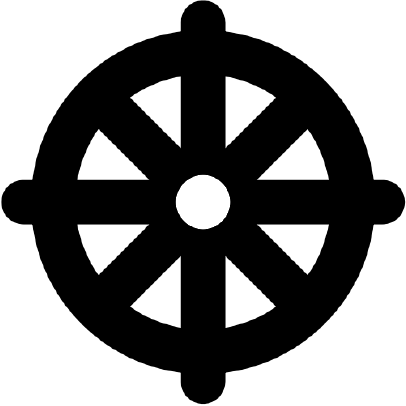 Buddhism is the belief system of those who follow the Buddha, the Enlightened One; a title given to its founder. Saving oneself comes by following a regimen (path or ritual) and by meditation and reciting mantras. There is no personal relationship with the Buddha or any of the bodhisattvas (saviors who have foregone nirvana to stay back and help others to achieve it).